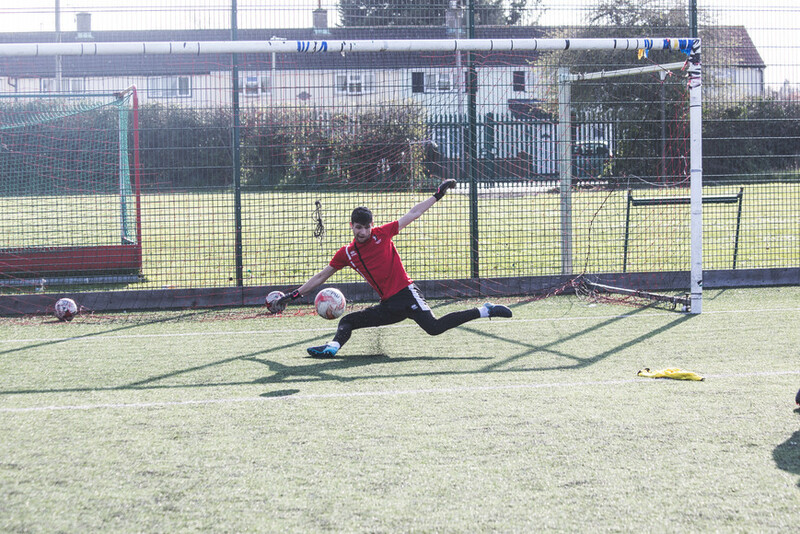 All Saints' Sixth Form work in partnership with Cheltenham Town Football Club. The development programme is open to students aged 16 - 18. The course is over 5 days a week where players benefit from up to 10 hours of additional football a week and play their fixtures in the English Football League Community and Education Football Alliance League or the AoC College League. The EFL League played in is the South-West league which includes teams like Swindon Town, Exeter City, Bristol City and Reading. Students will also benefit from free match tickets to selected Cheltenham Town FC home games. Students will have the opportunity to support the club in a variety of roles such as acting as match day stewards and refereeing U7-12 academy fixtures. 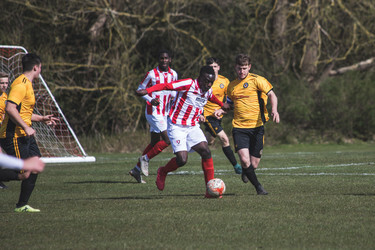 Players on the programme can play for Cheltenham Town FC in the U18 Floodlit League or players can continue to play in their local Midland Floodlit League. It is important to note players on the programme can still play for their grassroots team. If players are outstanding, there is the possibility of being scouted by the Academy and into the professional game, although this is a by-product of the programme rather than its aim. As part of the programme students have the opportunity to play for Cheltenham Town FC Development Programme. Alongside this, footballers study three Level 3 subjects of their choice (this includes academic and vocational A Levels) at All Saints' Academy Sixth Form. The next taster session is Thursday 11th April 2019; 10am-1.00pm – CTFC Training Ground, Quat Goose Lane, Swindon Village, Cheltenham GL51 9RX – contact rich.cox@ctfc.com for any more info.